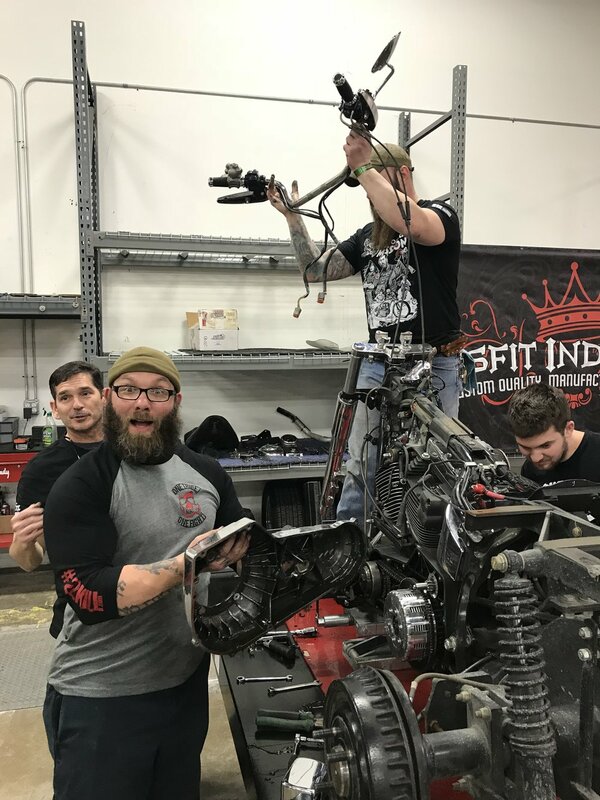 Motorcycle Missions is proud to partner with 22 Kill and Misfit Industries to customize and modify SSgt Mark Graunke's (Tinman) three wheel freedom machine. 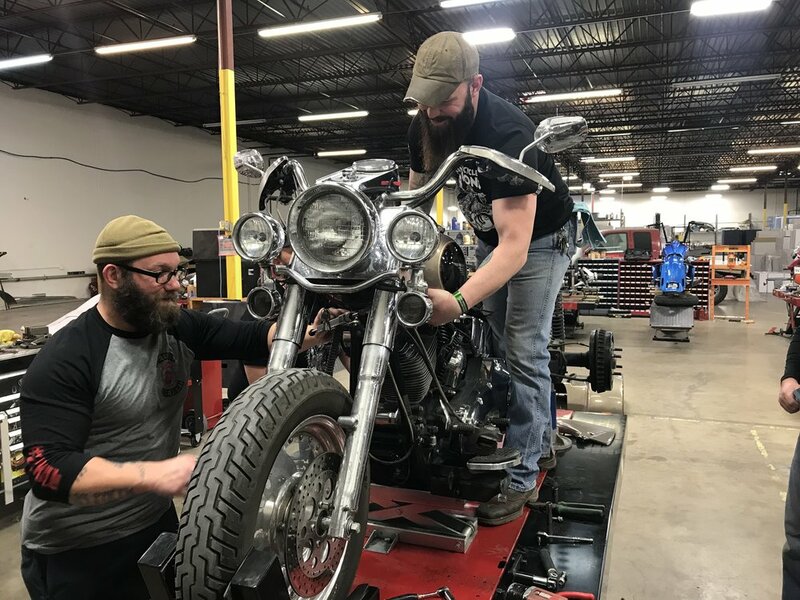 Four North Texas veterans have come together at Misfit to mod and customize Tinman's trike to give him a much more ergonomic and functional ride. 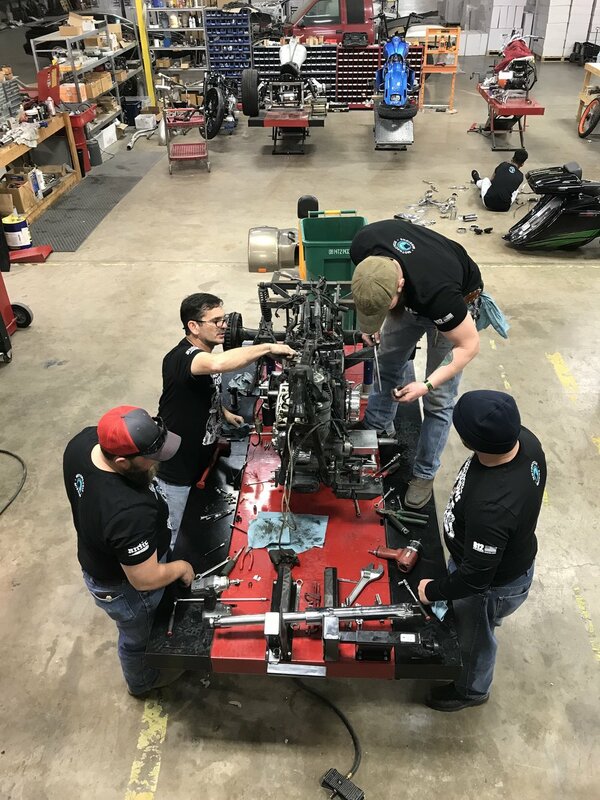 Reveal for the bike: February 2, Strokers Dallas.